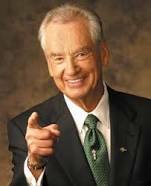 My mom paid me to read Zig Ziglar’s See You At The Top when I was younger and to write a report on it. I really like John Maxwell too! Thanks for the quotes! Hmmm Kristin. Your mom might be on to something. I have two boys. I may have to consider the bribery option. LOVE IT!! 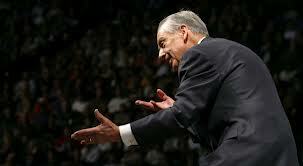 Did you enjoy Zig Ziglar’s book or did you have resentment because she paid you to read it? Thank you for sharing this. Honestly I don’t remember. I think I liked it. I was around 9 or something. I’d maybe wait until teenage age to go with that option. 🙂 I liked to read though so it wasn’t a big deal. That is wonderful!! I’m so glad you liked it. That is absolutely beautiful! I am so glad you stopped by and shared!! I greatly appreciate it! I absolutely love Napoleon Hill’s Think and Grow Rich. I don’t really have a favorite quote from the book but it was a huge inspiration to me. I just picked up the book again this morning. He would have been #4 of my favorites. He wasn’t number 1 because I feel a connection with Bob Proctor, having met him, and I feel he brings the teachings more into a modern light. 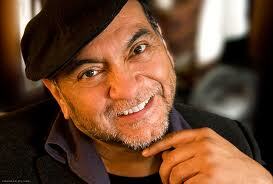 I think I’ll be headed in the direction of teaching his works through the blog off and on though. Thank you for stopping by. I appreciate it. Love all your choices – my fav is Louise Hay and her quote of The point of power is always in the present moment. I love that quote as well. I have been trying to focus on staying in the present moment. Thank you for sharing this.